Are homeschooling numbers increasing in Iowa? (NICHE) Homeschool Iowa representatives were interviewed in a recent news article addressing that question. 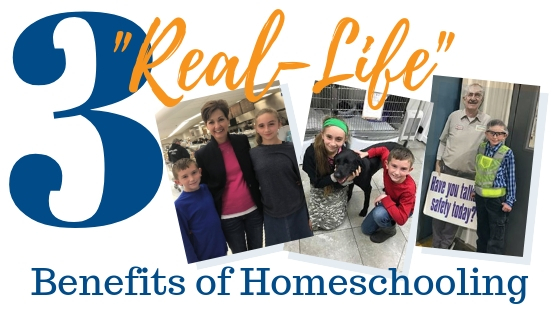 How about some actual examples of the “real-life” benefits of homeschooling? 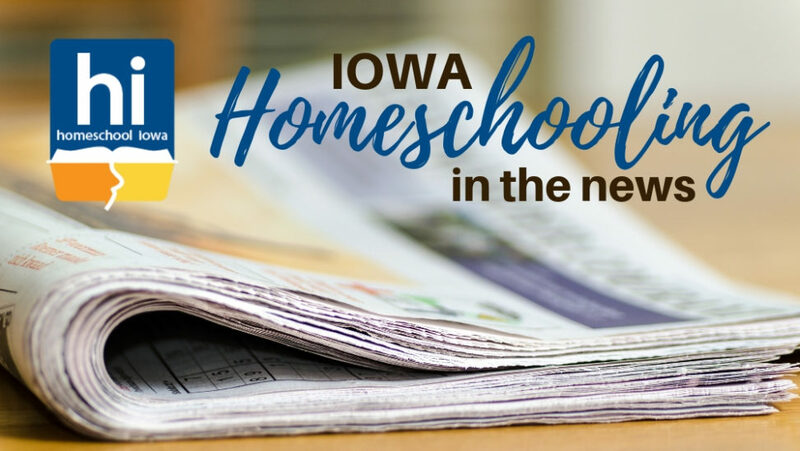 This Iowa homeschooling mom offers recent samples.